The pictured Checker is licensed as a wedding limousine unlike the NYC Cab in an earlier post. Elsewhere, I had trashed the Rolls Royce as a wedding limousine. 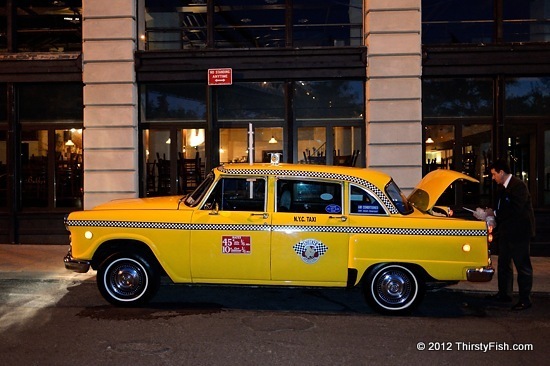 For a NYC wedding, I can't think of a more appropriate vehicle than the Checker Cab. Looks like people agree.